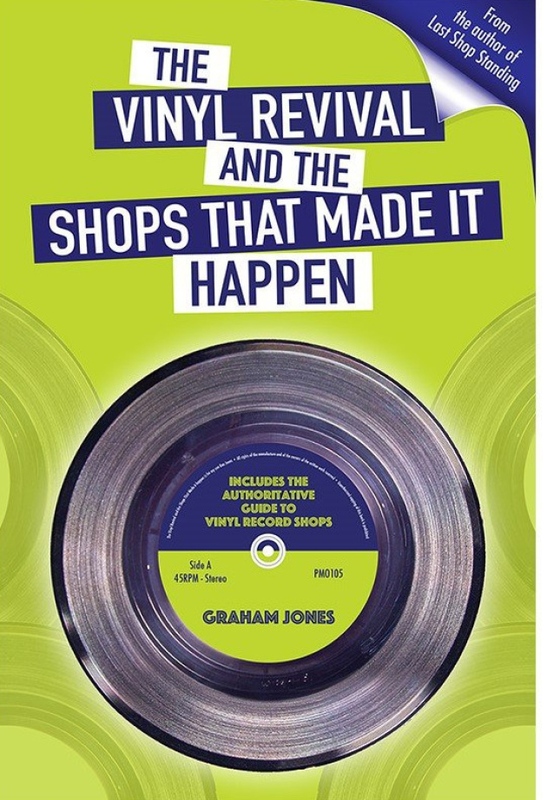 Just in time for Vinylthon 2019, College Radio Day caught up with Graham Jones, author of The Vinyl Revival: The Shops that Made it Happen and Last Shop Standing: Whatever Happened to Record Shops, both of which have been made into documentaries. Graham is every bit as excited about Vinylthon and Record Store Day as we are. And why not? Not only does Graham love vinyl, he’s partially responsible for the vinyl revival of the last decade. 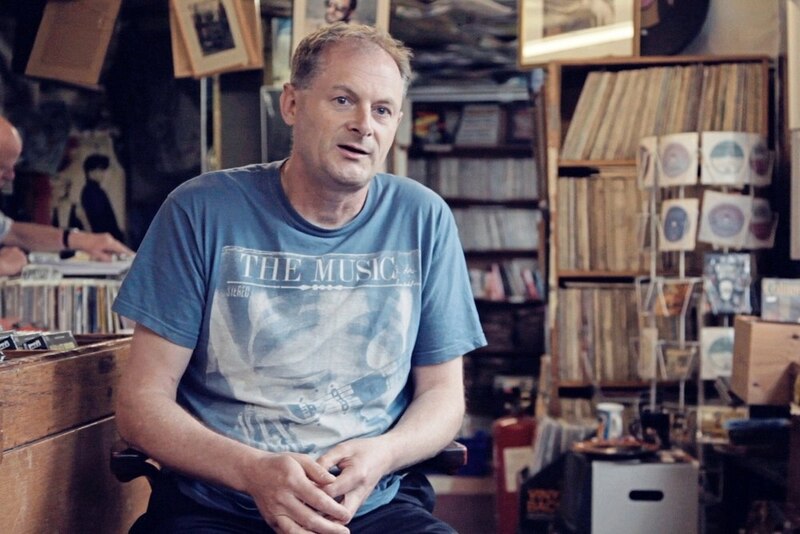 After writing Last Shop Standing at a time when record stores seemed destined to become a thing of the past, he’s witnessed the complete turnaround in the popularity of records and record stores – something he takes a great deal of pride in. Graham, who had worked in the music industry for years and longed for the days of the record store, was inspired to write Last Shop Standing in 2008, when vinyl accounted for less than one percent of all physical album sales. “It seemed like a dead format,” he admits. And vinyl fans at the time feared the days of the record store were numbered. Graham says there were a lot of music fans who wanted to keep vinyl going. But format loyalty alone doesn’t fully explain the rebirth of vinyl over the last decade. So, what else caused the comeback? The Vinyl Revival: The Shops that Made it Happen – the book – is available now and the documentary hits stores on Record Store Day. Featuring interviews with Nick Mason of Pink Floyd, Phil Selway of Radiohead, and members of Portishead, Graham says it’s all about the rise of vinyl and why it’s taken off. “It’s a love letter to the format, really,” he notes. The film comes free with the purchase of a special edition record, also titled The Vinyl Revival, though Graham is hopeful for some screenings as well. We’re right with you Graham! 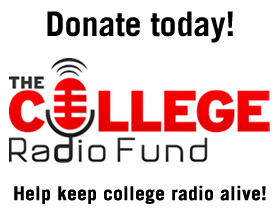 Just like record shops, college radio is all about music discovery, so coinciding with Record Store Day again is the College Radio Foundation’s Vinylthon. This year, Vinylthon boasts 142 participating stations in 10 countries, enhancing the excitement of Record Store Day and building community among vinyl aficionados by spinning vinyl throughout the day. Tune in between visits to your favorite record shops! Get the full list of participating radio stations here. PreviousEpic Lineup for Vinylthon 2019 announced!